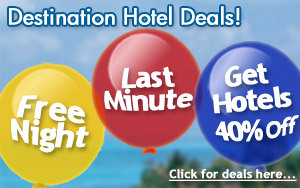 Live an exclusive experience, and make your hotel reservations for the charming venue you have been looking for. Cabo luxury hotels are renowned worldwide for their impeccable service and the quality of their accommodations, perfect for a luxury lodging in Cabo San Lucas. Not all the trips people make to Cabo San Lucas, San Jose del Cabo, La Paz, or Loreto are the same, and here at Cabo.com we know it well. Thus we have created a theme selection of hotels in Los Cabos, to make it easier for you to select the right place to stay: from All Inclusive Hotels in Los Cabos to Luxury Hotels in La Paz. 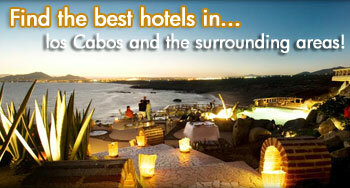 By visiting Cabos.com you'll have a great variety of products and services, and much, much more.